Niantic States They’ll Reverse Some Pokemon GO Bans! There is always a danger in making video games that some players will attempt to work the coding to their own benefit. Or worse, they’ll subvert the programming and insert their own code to literally cheat their way to victory or to get certain goals. Developers face a constant struggle in trying to balance fair play, and downright cheating. Thus is the case for Pokemon GO. 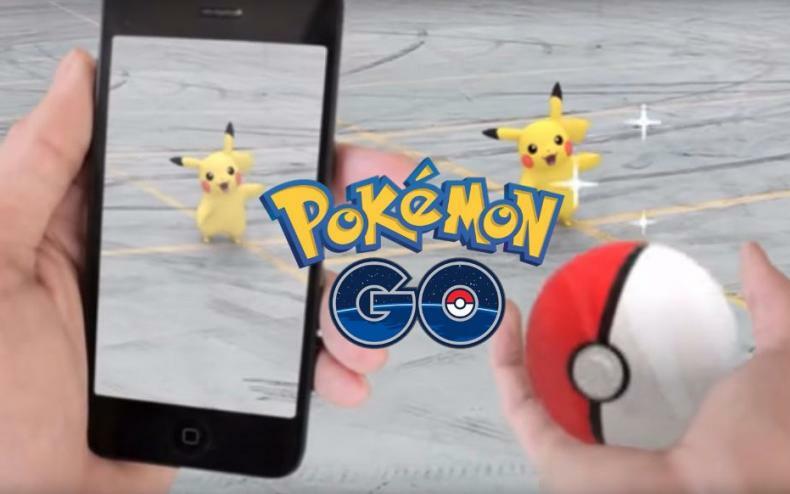 Where most players are happy to search the areas around their homes for Pokemon, others use a number of apps to find out exactly where Pokemon are so they can go get them, which is against the intentions set by developer Niantic. “We continue to work to ensure the integrity of the game and the health of our servers by blocking unauthorized access and at times by banning offending accounts. This includes blocking bots, data scraping operations, and banning end user accounts associated with those activities. Some players may not have realized that some add-on map apps do more than just show you nearby Pokémon. Each end-user app can be used as a collection tool by the app creator, invisibly collecting and forwarding data to the app creator with or without the knowledge of the end user. These apps can have an effect similar to DDoS attacks on our servers. Because of this we have had to ban some accounts associated with using these add-on map tools, leading to confusion by some users about why they were banned. This is a small subset of the accounts banned. 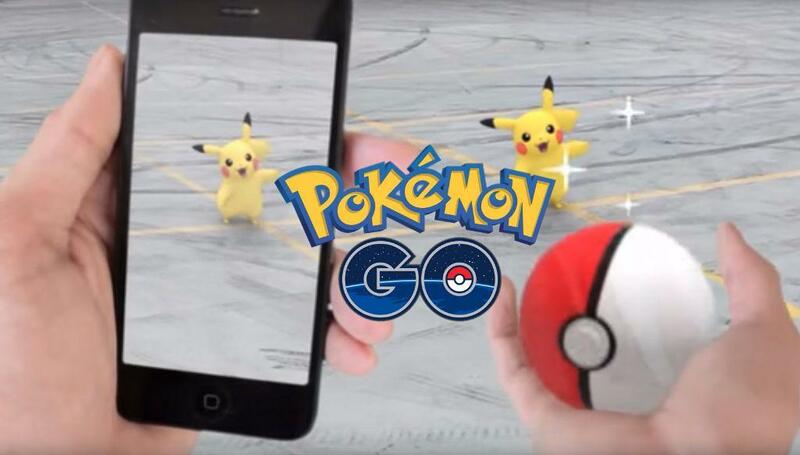 Pokemon GO continues to update, and when more details are given, we’ll provide them here!